St Margaret’s Anglican Girls School, owned and operated by the Society of the Sacred Advent Schools Pty Ltd, is an independent school for day students and boarders, with approximately 900 students from pre-Preparatory to Year 12. 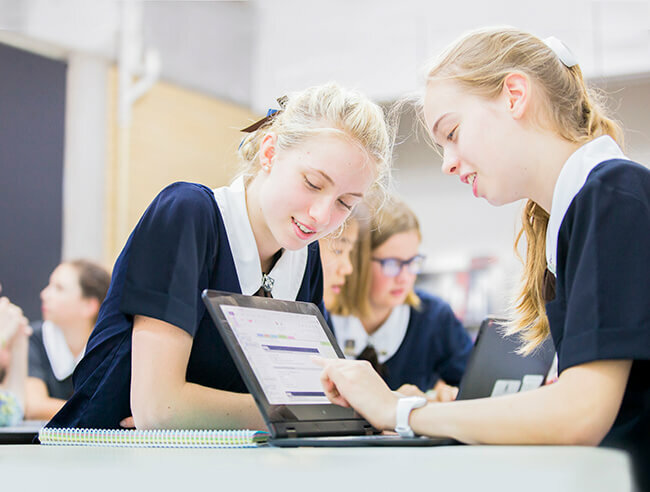 Located in the northern Brisbane suburb of Ascot, St Margaret’s is well known for its focus on academic excellence, quality learning and teaching, and its commitment to pastoral care. 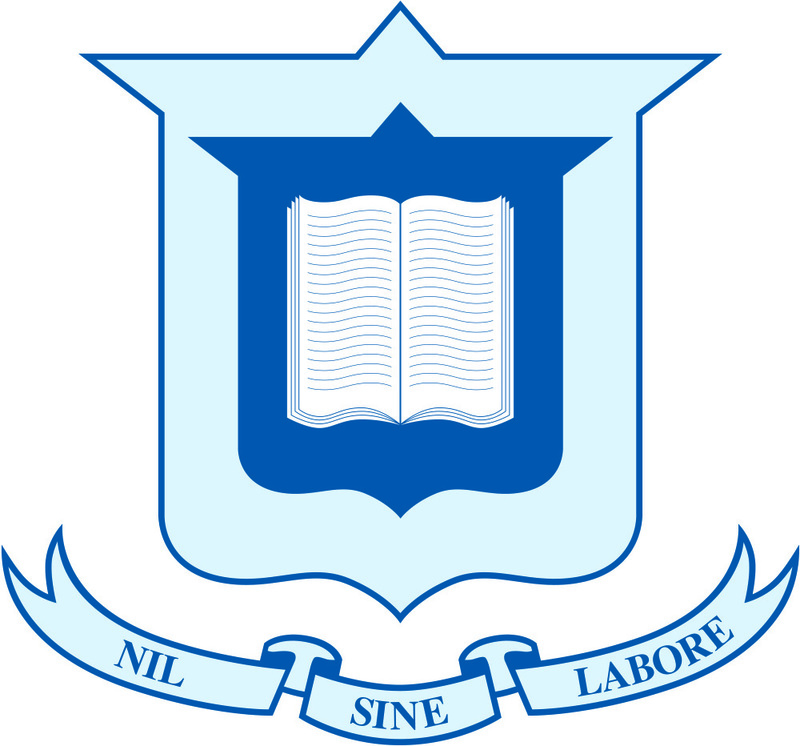 The school provides for the education of girls from pre-Prep to Year 12 and boys in pre-Prep and Prep. St Margaret’s has a long and proud boarding history and around 170 boarders from Years 5 to 12 are accommodated in the boarding house, which is in the very heart of the Ascot campus. St Margaret’s offers many extracurricular opportunities including vibrant sporting, music and performing and visual arts programs. Additional clubs and activities also allow girls to explore a range of interests. St Margaret’s is a local school with a global outlook, offering students a variety of international learning opportunities through an extensive global exchange program in Year 10 and touring options. The staff at St Margaret’s are highly qualified and committed to the learning and the wellbeing of the students in their care. The school’s six core values - Courage, Faith, Integrity, Passion, Respect and Spirit and the school’s motto, Per Volar Sunata (Born to Fly Upwards), inspires St Margaret's students to grow and achieve their personal best in all endeavours.